Photo: Justin Setterfield/Getty Images (File). It's good news for French teams Arkea-Samsic and Direct Energie, but it means Pierre Rolland's Vital Concept-B&B Hotels team is left out. Tour de France organizer ASO confirmed Friday the final two wildcard invitations to the 2019 edition of the world’s biggest cycling race, July 6-28. Eleven-time stage winner André Greipel’s Arkea-Samsic team got the nod along with Direct Energie, home to Tour of Flanders and Paris-Roubaix winner Niki Terpstra. In mid-January, the Tour picked two of the four wildcard teams, naming Belgian team Wanty-Groupe Gobert and French team Cofidis. Pro cycling’s 18 WorldTour teams were automatically invited as well. Although Greipel is German and Terpstra is Dutch, both of their teams are French. ASO often selects home teams as wildcards to satisfy the French fans. So far in 2019, Greipel has one win to his credit at La Tropicale Amissa Bongo in Africa. His team also boasts French climber Warren Barguil, winner of two Tour stages and the king of the mountains classification in 2017. Terpstra has yet to win this season, but his team counts seven victories to date, including the GC title at La Tropicale. Vital Concept-B&B Hotels is another French Pro Continental team. 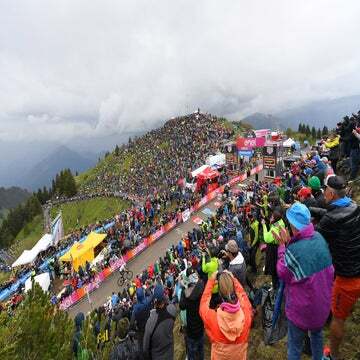 It is home to a few up-and-coming French riders such as sprinter Bryan Coquard who finished on the podium twice in the 2016 Tour de France, including a photo-finish second-place behind Marcel Kittel in stage 4. Two-time Tour stage winner Pierre Rolland is also a Vital Concept rider. He finished top-10 overall in the 2011 and 2015 Tours. 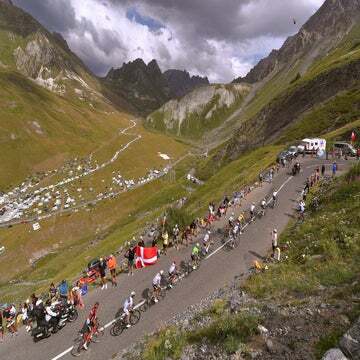 The 2019 race starts in Brussels, Belgium, but it is touted as the most mountainous route in Tour history.